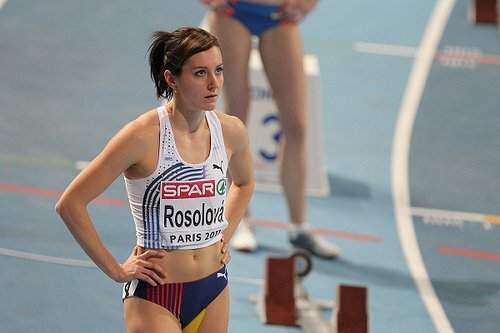 I first learned about Denisa Rosolova while watching last year’s European Indoor Championships. It was remarkable how a former champion heptathlete and world class long jumper shifted to the quarter mile and strike gold! I admired her athletic talent and versatility. More importantly, Rosolova has the audacity to try something unorthodox. For this, she has reaped dividends. Tianna Madison is this week’s track beauty! As a 19-year old, the American long jumper won the 2005 World Championships long jump crown, with a leap of 6.89m – a personal best. Since that glorious moment in Helsinki, however, Madison has failed to replicate her winning form. The subsequent years proved troublesome. 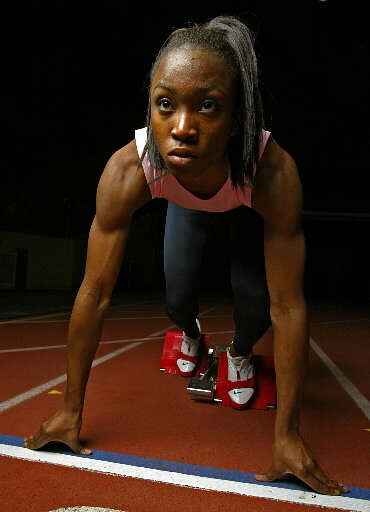 Despite winning the 2006 World Indoor Championships silver medal, her outdoor performances deteriorated. She failed to defend her world title in Osaka, finishing tenth in the final with a modest 6.47m best mark. Since 2009, Madison has not gone beyond 6.50m. As they say, when God closes a door, he opens a window. The 2012 indoor season has seen Madison shave off a massive 0.30s off her 60m time, running a world leading 7.02s in February. 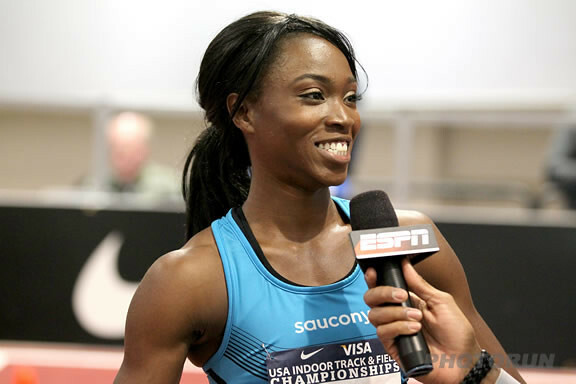 The resurgent American is a favorite to win the 60m dash title in Istanbul. Pitted against the experienced Veronica Campbell-Brown, the event has the makings of a classic. After everything Madison has been through, a great comeback story is in the offing. If she triumphs, Madison might just be the next best sprinter-jumper athlete since Carl Lewis. Svetlana Radzivil Светлана Радзивил is this week’s track beauty! 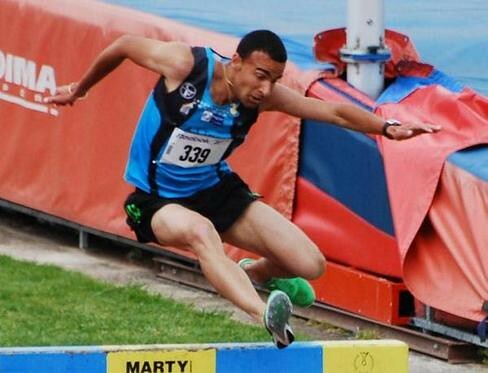 The 23-year old is a former World Junior Champion, winning the U-20 crown in 2006 with a 1.91m clearance. The lanky 6’0 Uzbekistani athlete placed 18th at the 2008 Beijing Olympics, failing to match or at least go near her 1.98m Asian senior record (a mark which she shares with two other women). 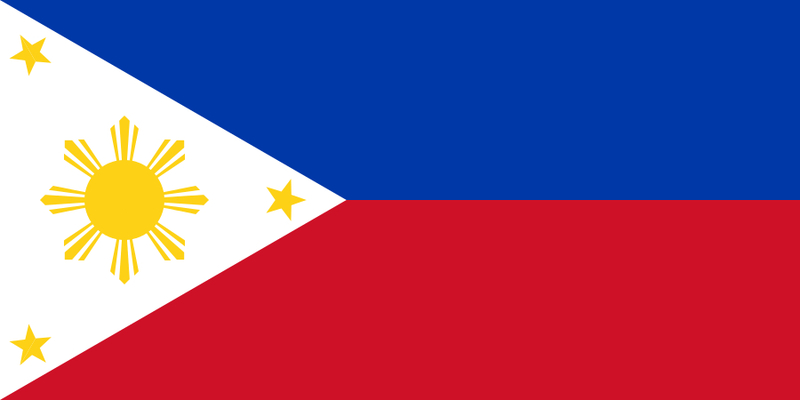 Radzivil’s first major international victory came at the 2010 Asian Games in Guangzhou. The Uzbek bested compatriot Nadiya Dusonova (1.93m). 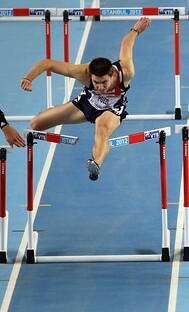 Dusonova is the joint holder of the Asian record. The Uzbek jumped 1.95m – a season’s best – to claim first place. 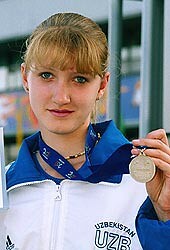 Aside from her Asian Games gold, Radzivil got 3rd place at the same Aoti Stadium during the 2009 Asian Athletics Championships. The high jumper reached a new milestone in her senior career in 2011. Radzivil qualified for the high jump final in Daegu, placing 8th place overall with a best leap of 1.93m. 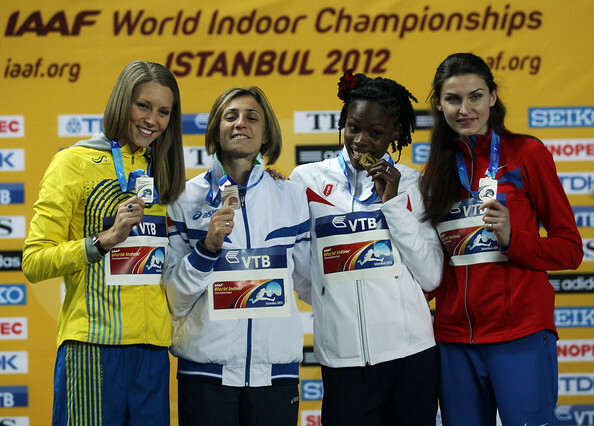 The Uzbek has recently set a new indoor personal best of 1.95m at the ongoing World Indoor Championships in Istanbul.